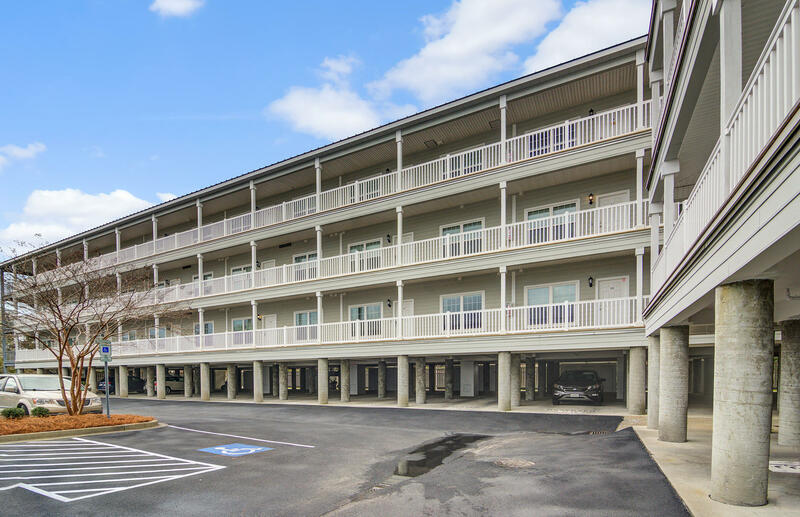 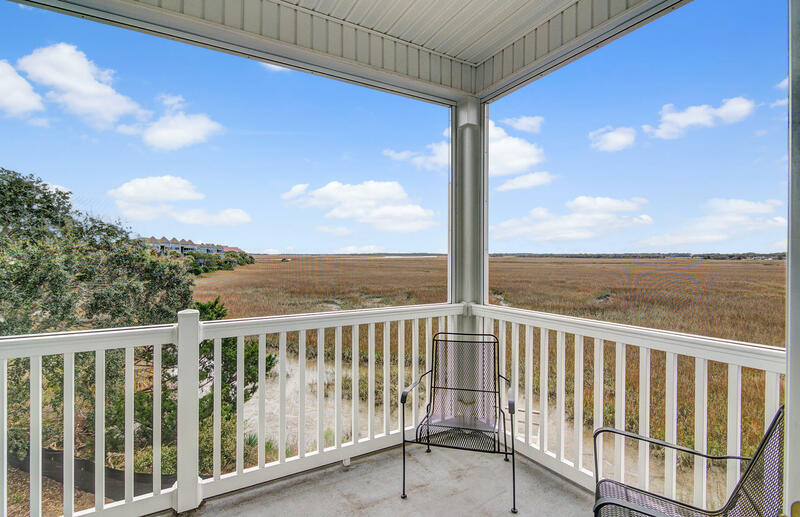 Stunning views of the marsh and sunsets from this 2nd floor corner unit. 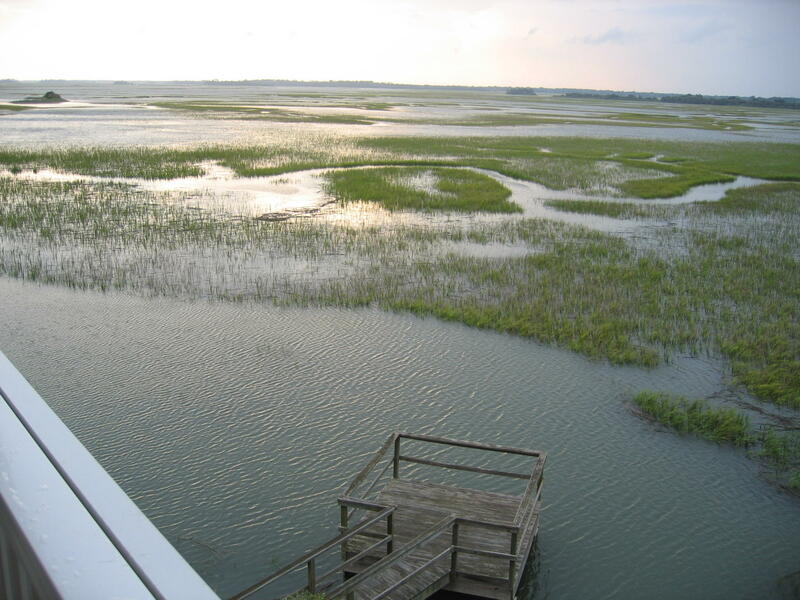 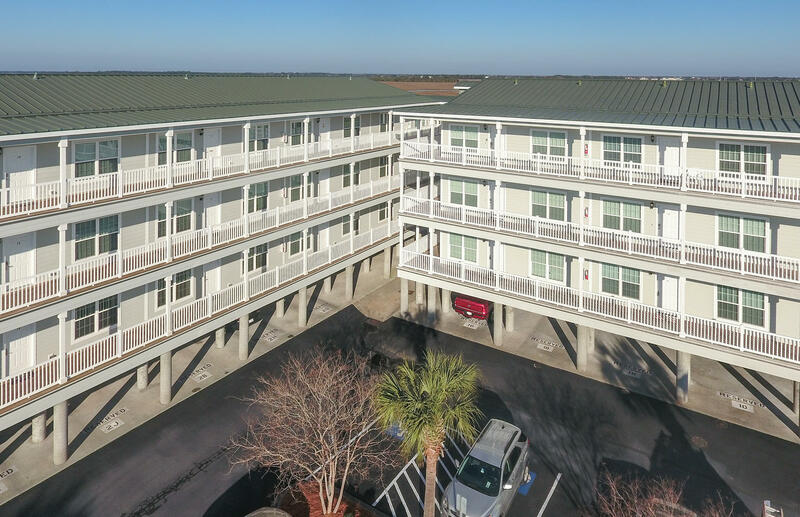 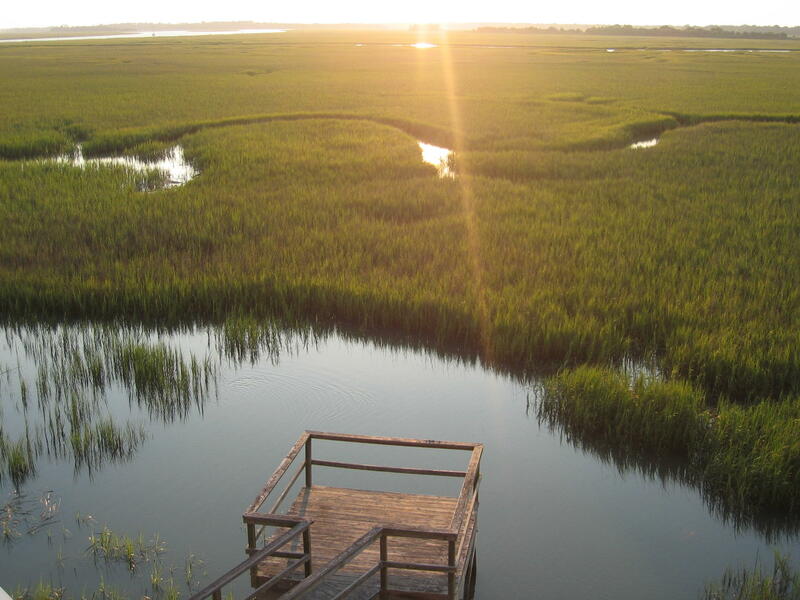 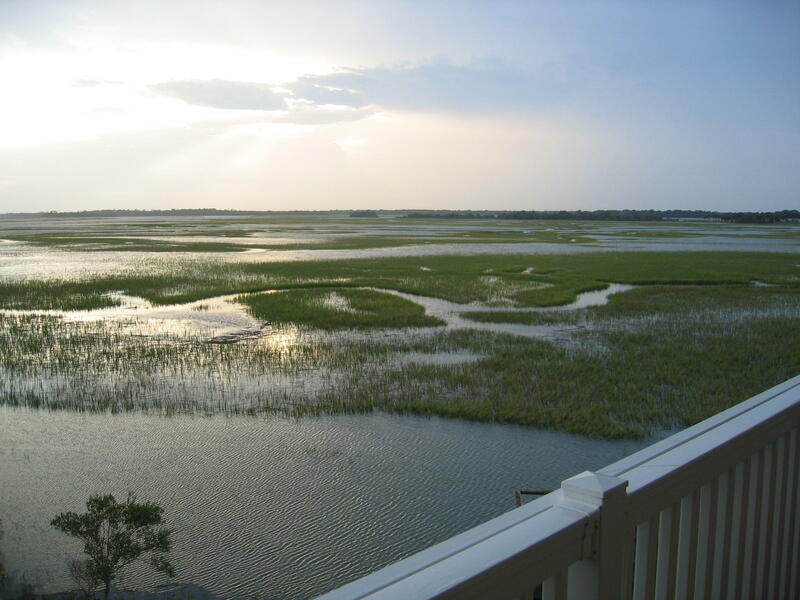 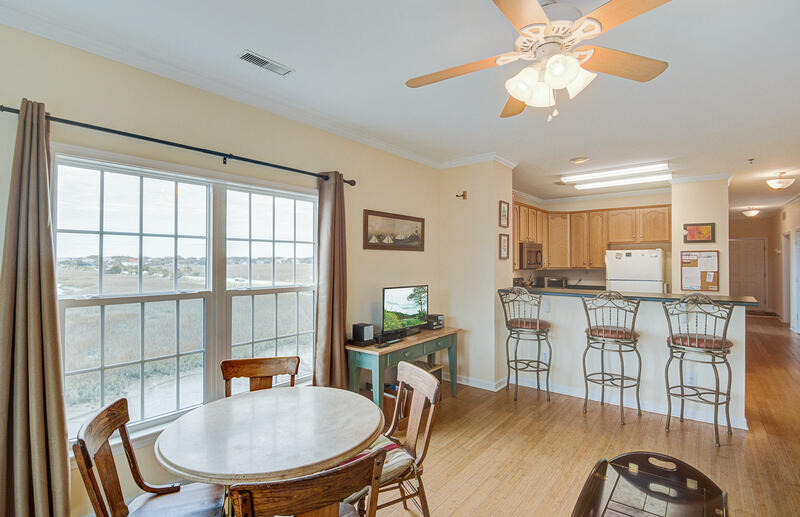 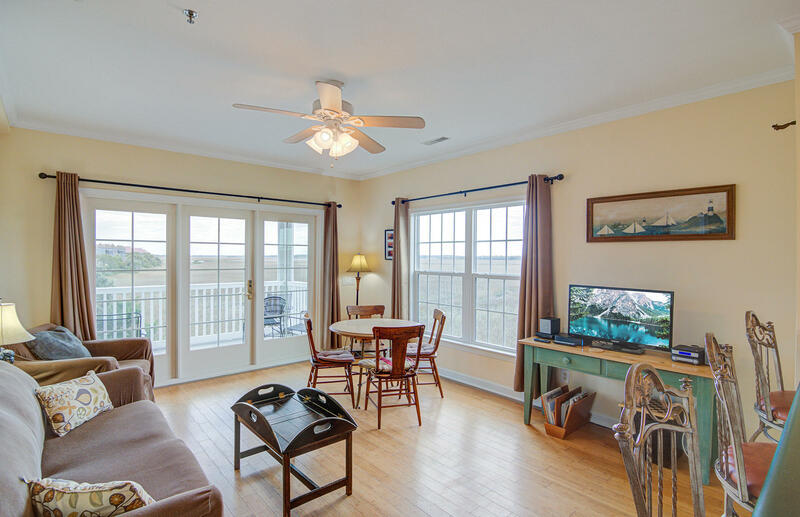 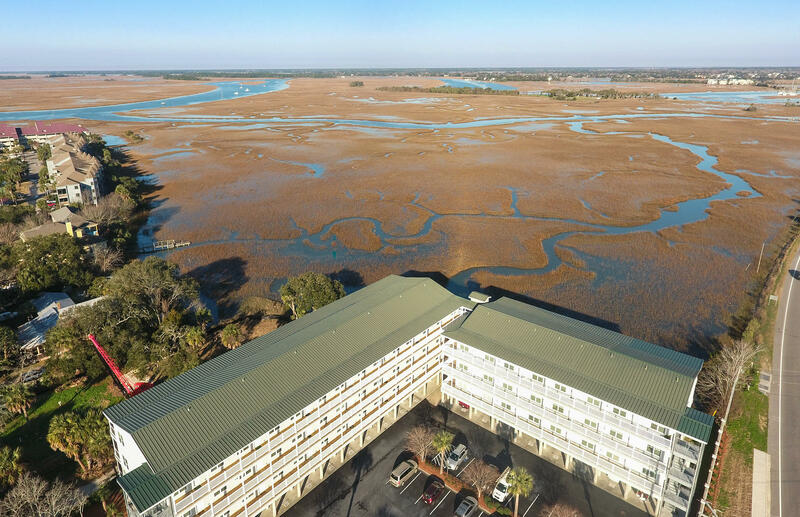 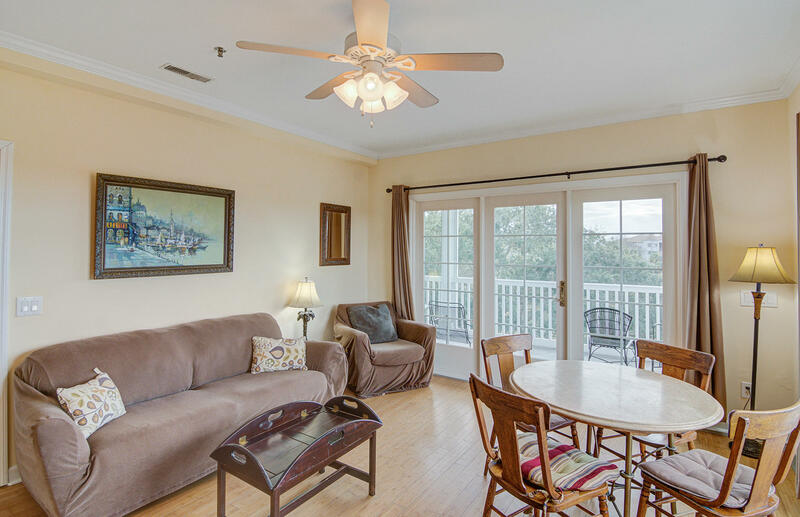 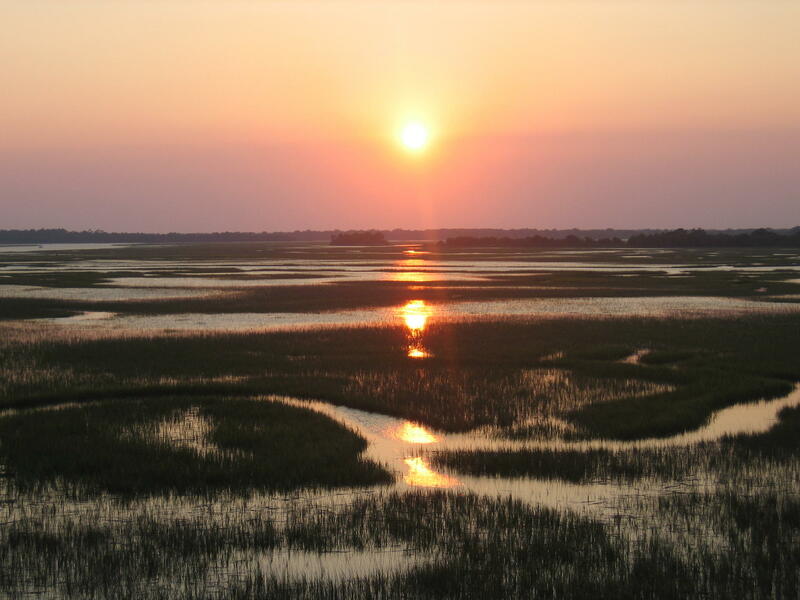 The condo has unobstructed long distance views of the marsh with mesmerizing sunsets. 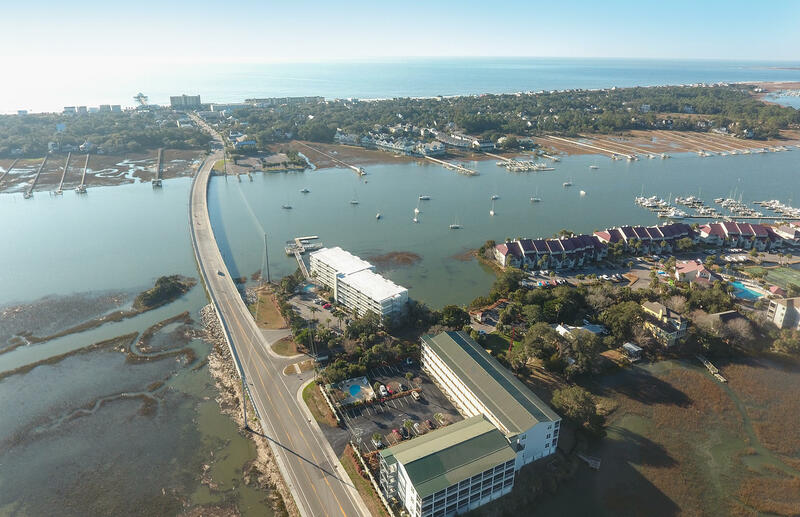 It will not be significantly impacted by the construction of the homes next door. 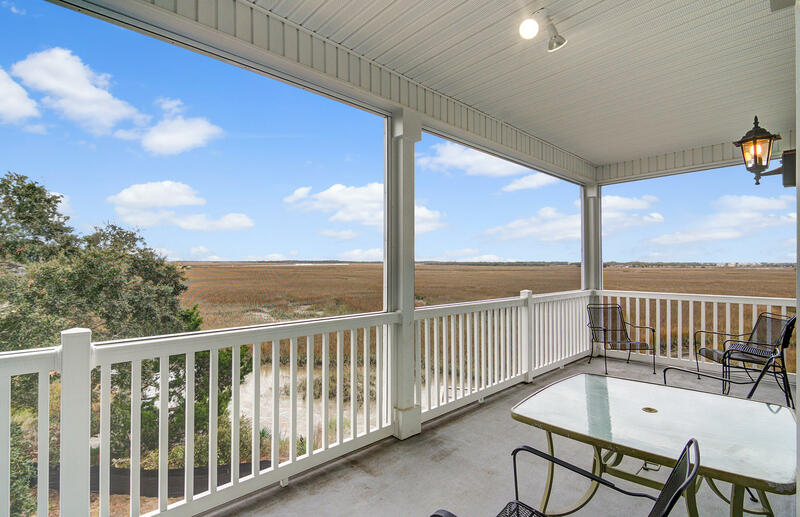 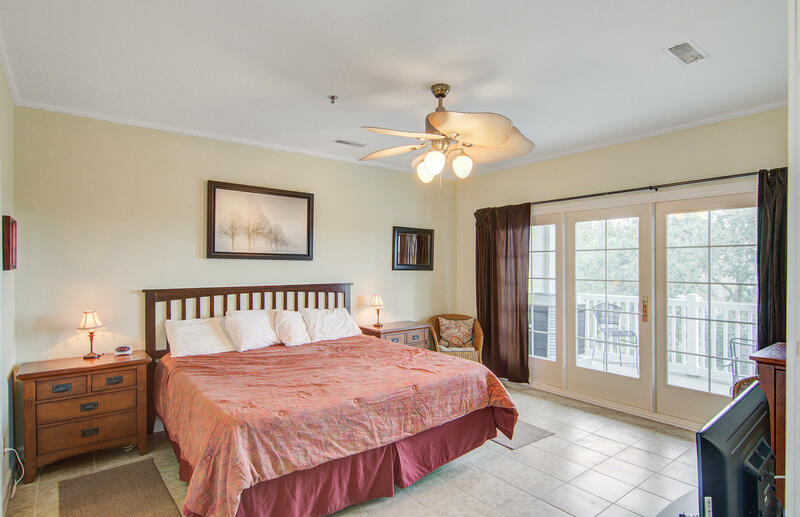 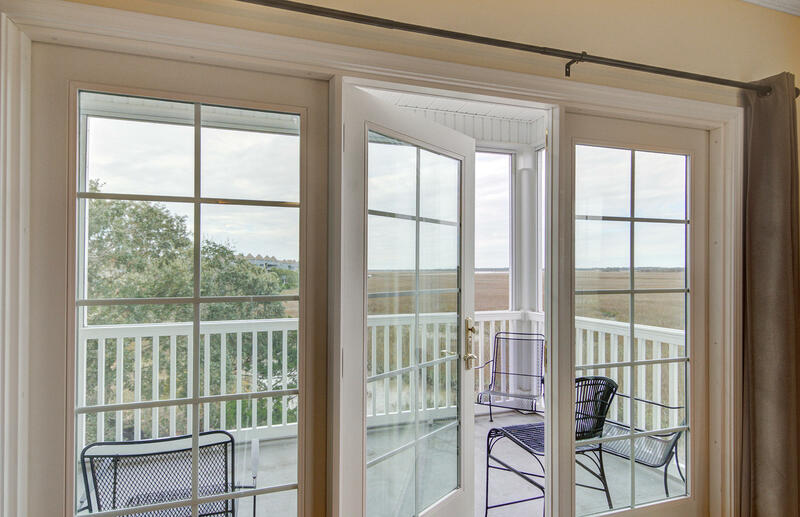 The additional windows in the bedroom and the living room allow for exceptional wide range views of the marsh and makes the condo light and bright. 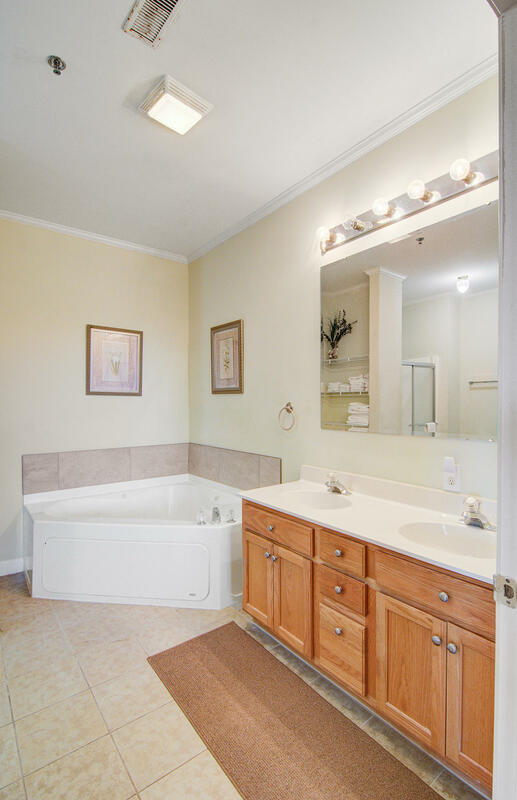 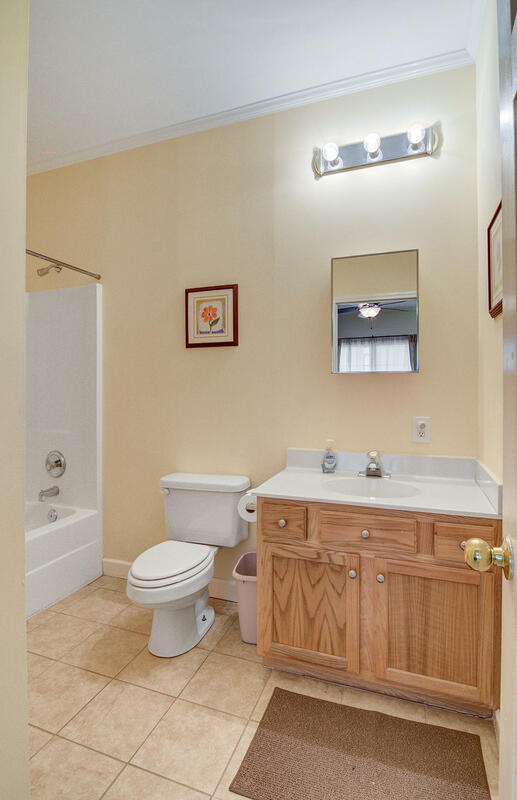 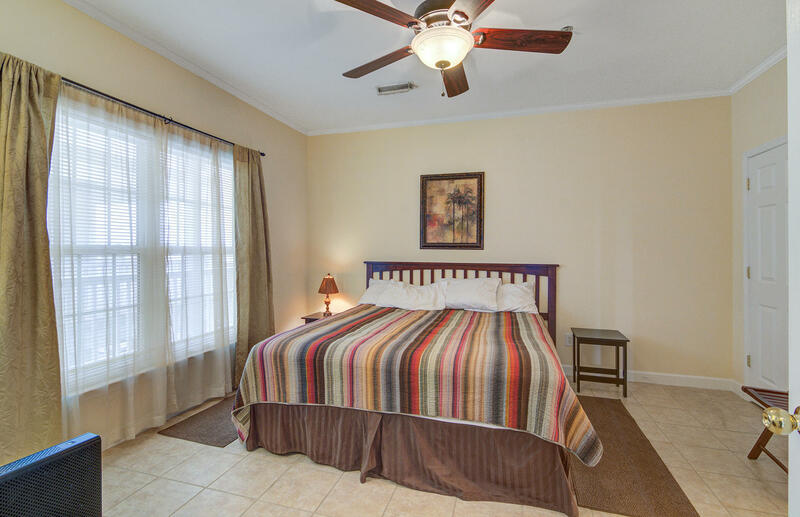 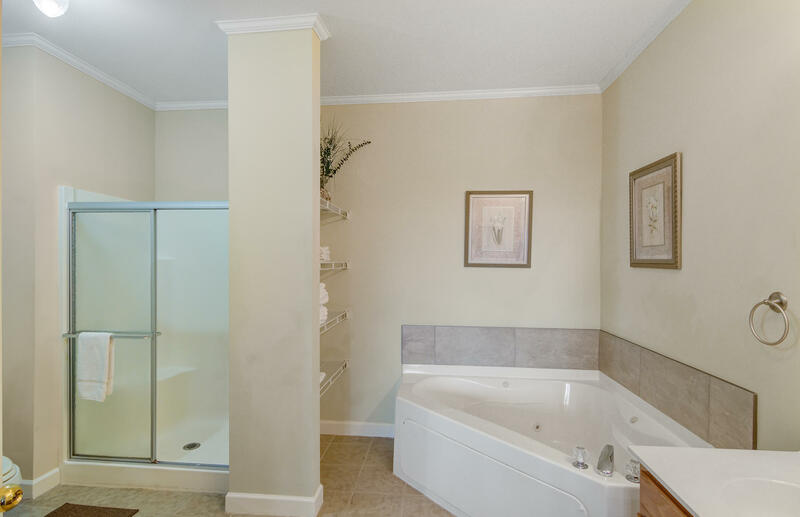 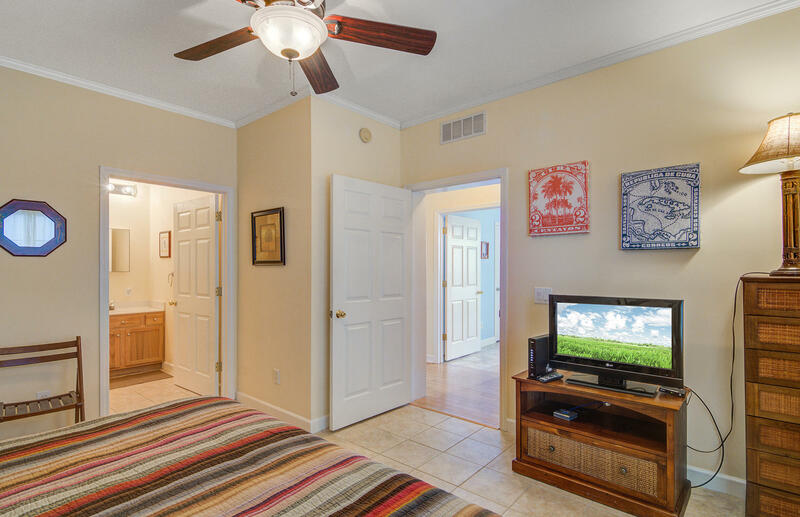 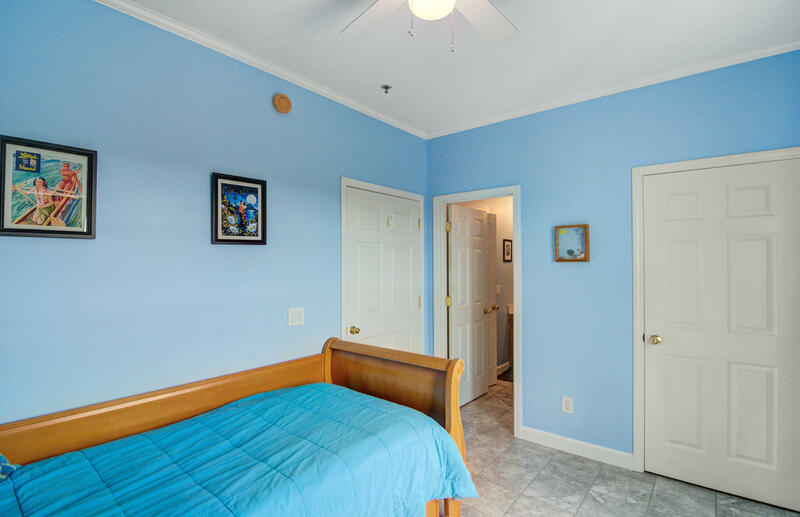 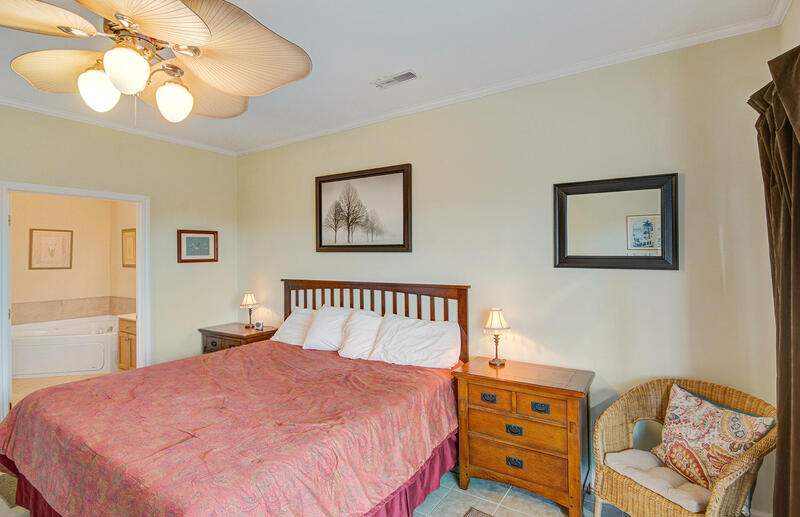 Wood floors in the hallway and living area and ceramic tile floors in the bedrooms. 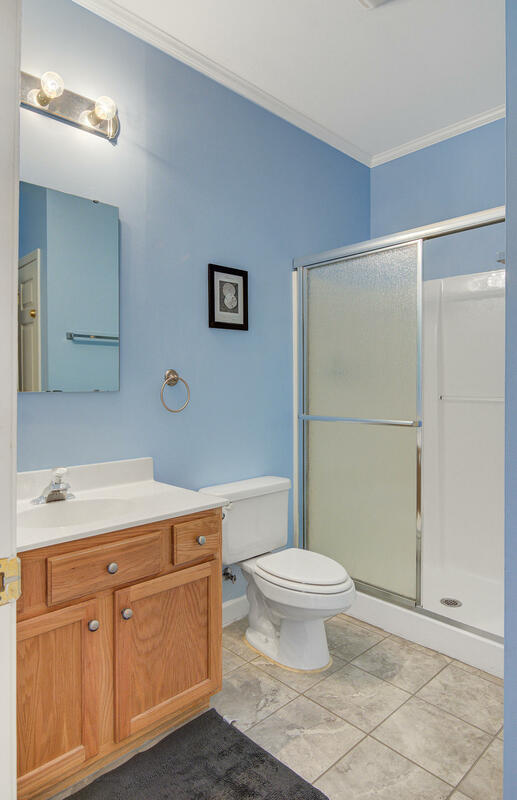 This well maintained 3 bedroom, 3 bath home comes with a covered parking spot and a storage closet. 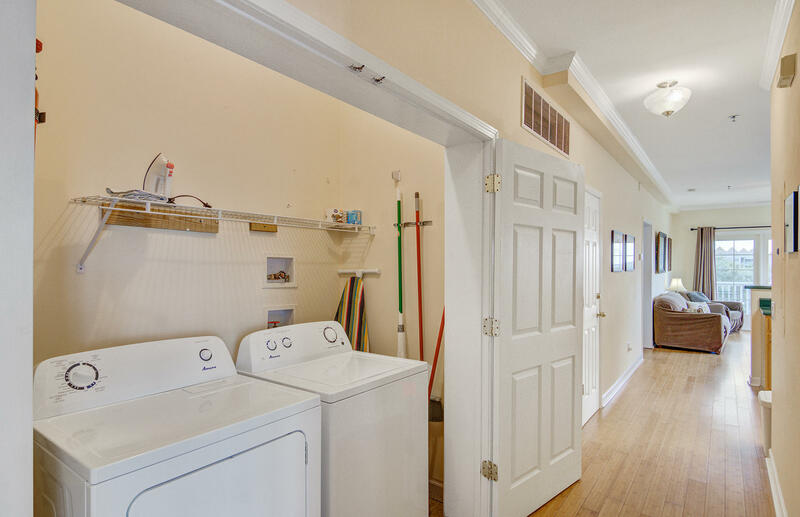 The elevator is only a few steps away. 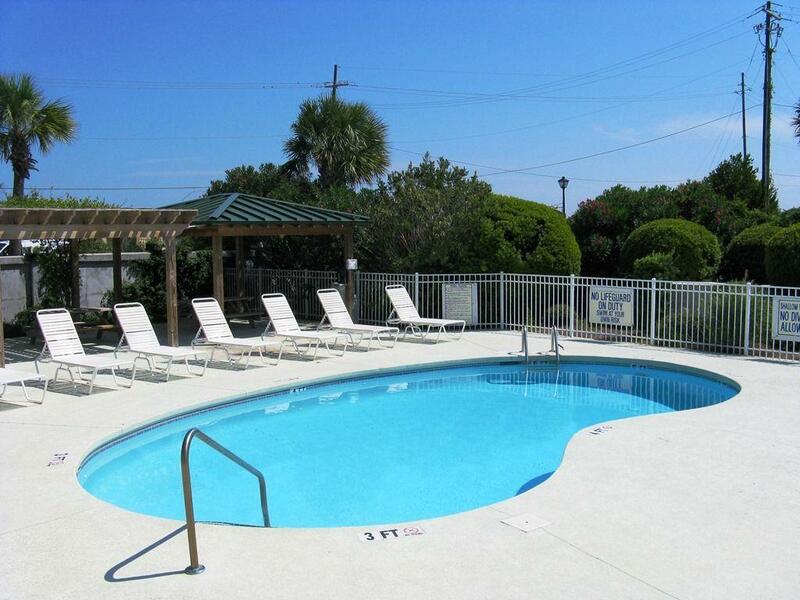 The community has a pool. 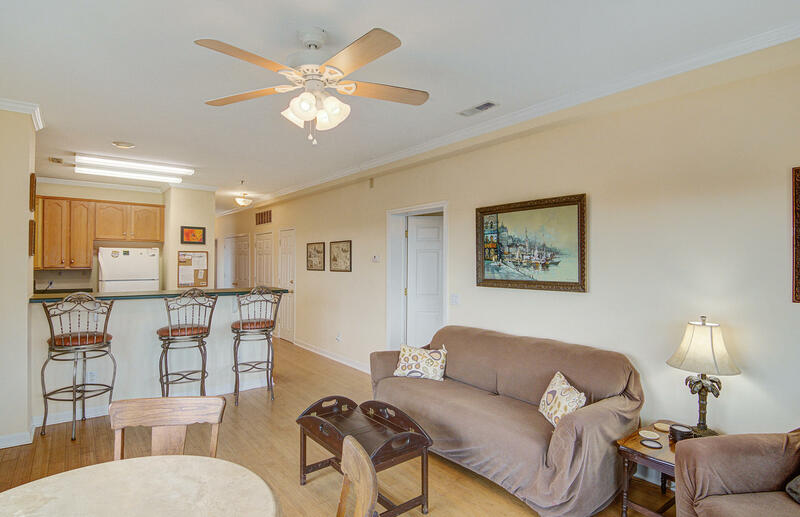 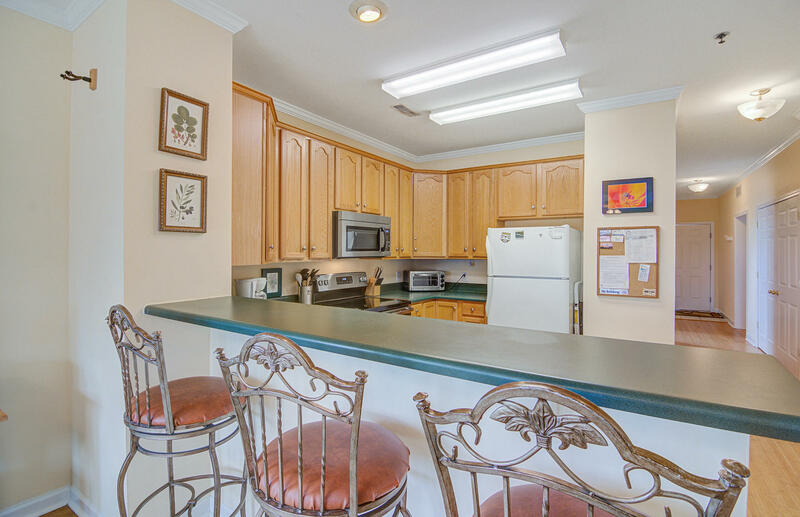 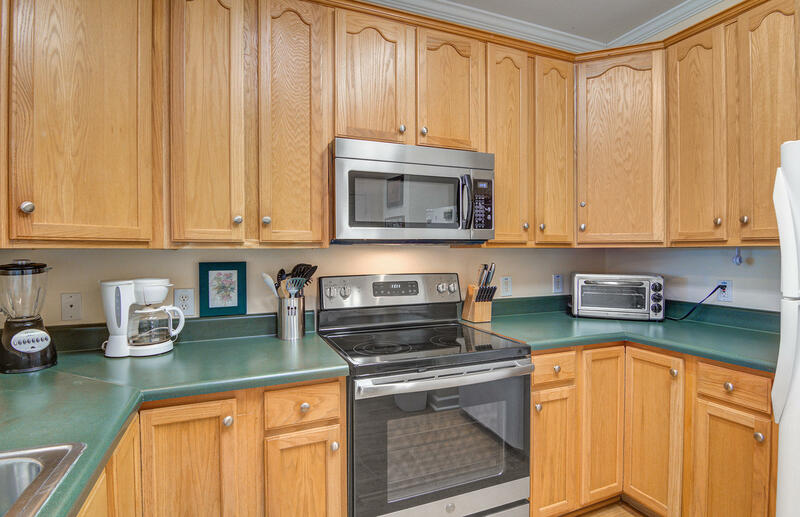 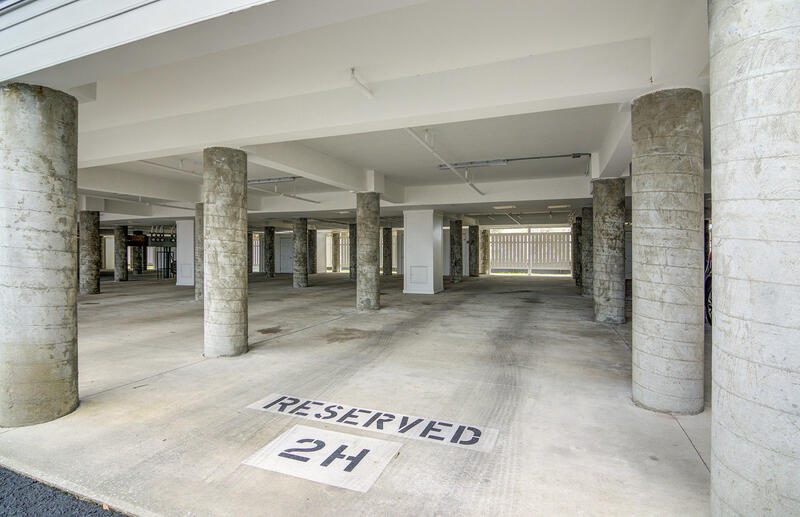 Easy walking distance to Center Street to all the restaurants and stores. 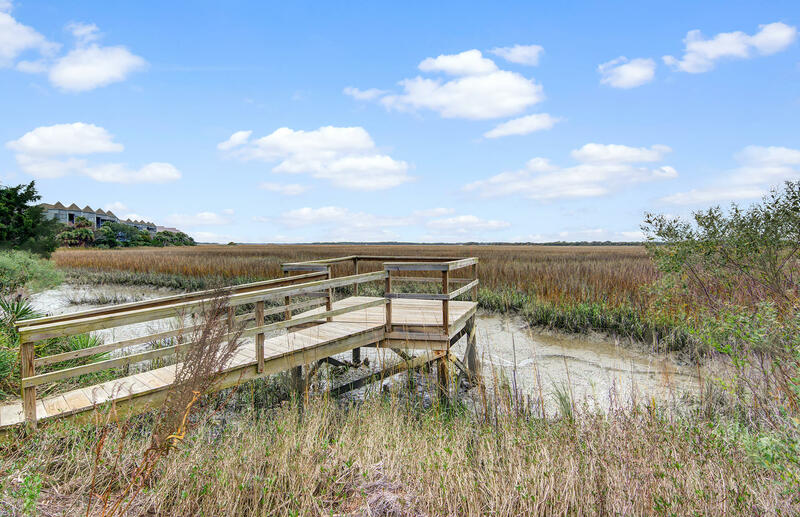 Wondering what your home in Marsh Winds is worth today? 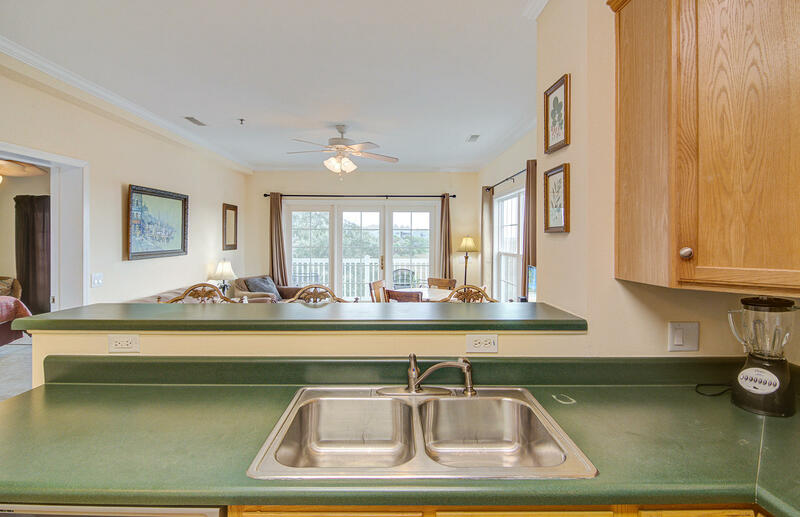 Call me and lets speak about your Folly Beach SC Residential property for sale? 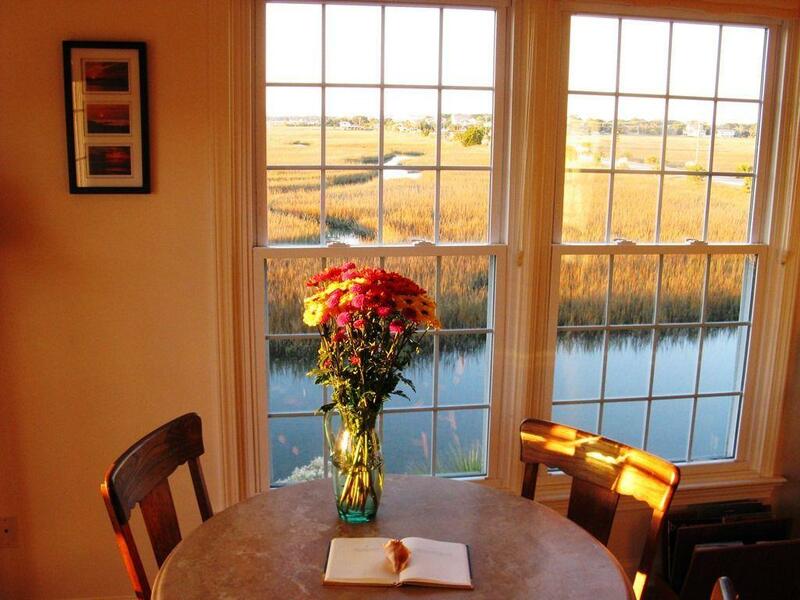 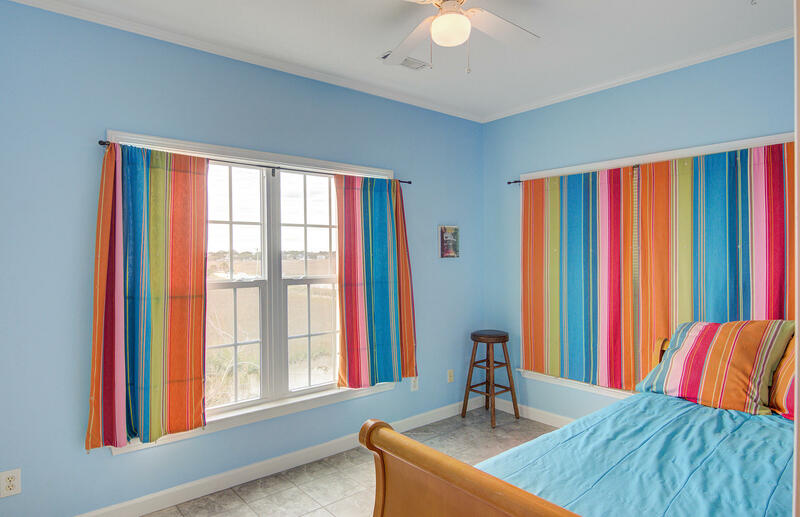 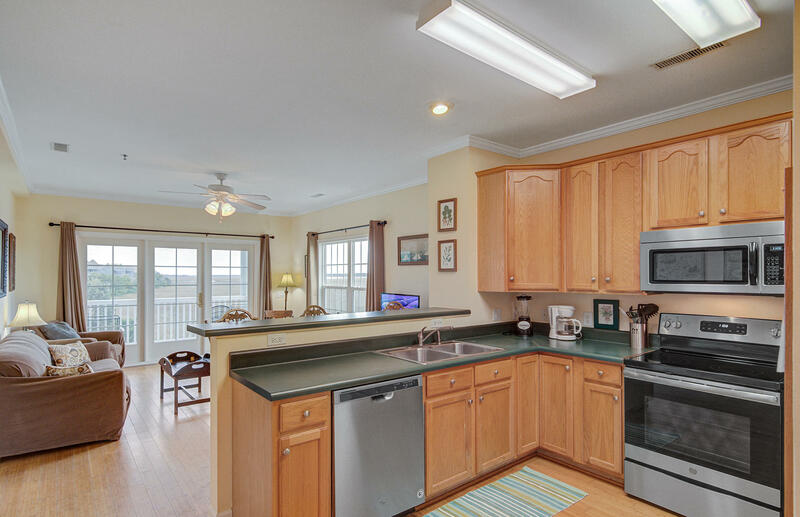 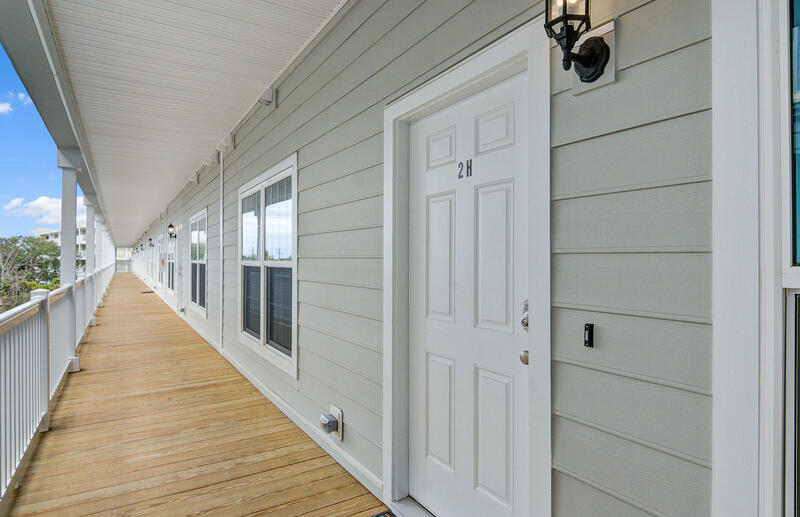 Call Marshall at 843-532-3214 to list your Folly Beach home today! 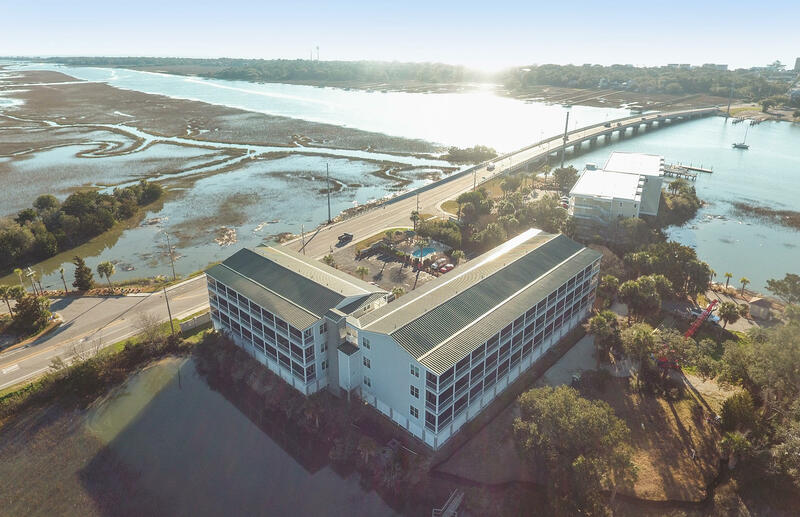 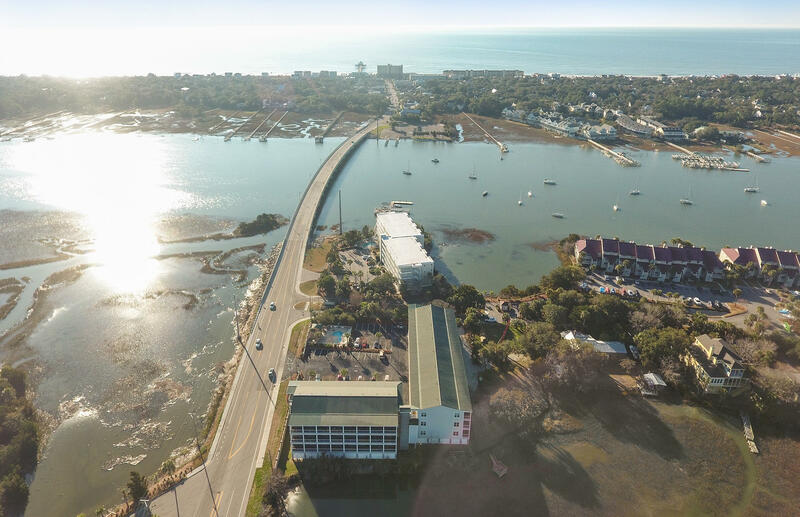 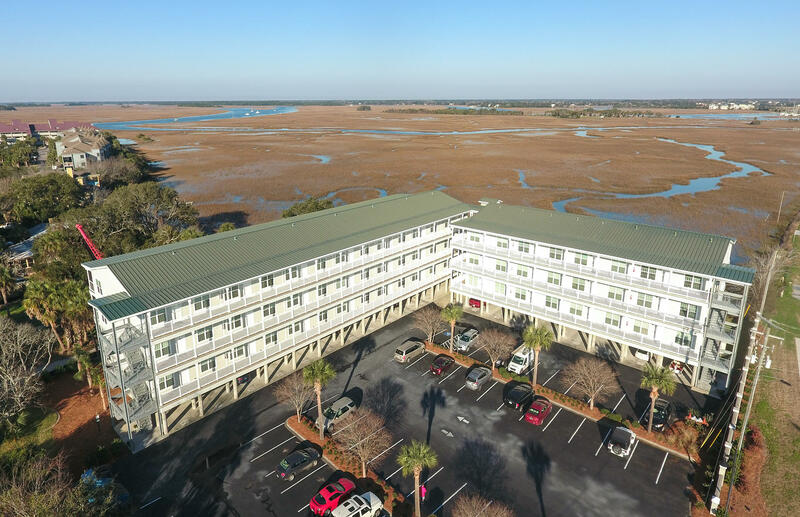 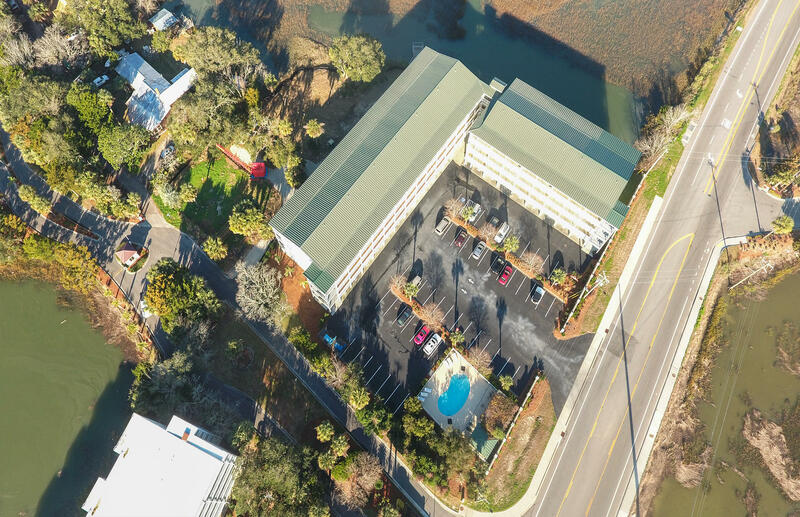 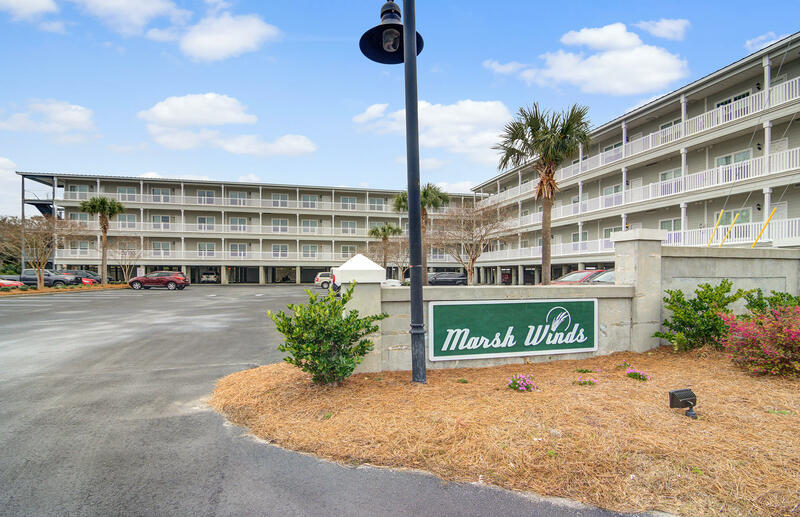 : Please Bookmark https://www.marshallwalker.com for the best in Folly Beach real estate : Choose Marshall Walker for your real estate needs!